St. Petersburg police said Charles Reed was seen getting out of the vehicle that crashed into Midtown Supermarket and leaving the scene. 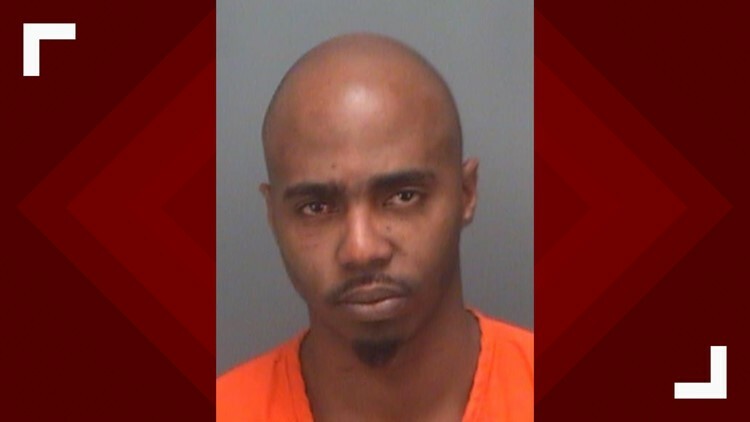 ST. PETERSBURG, Fla. — The suspect accused of crashing his vehicle into a St. Petersburg supermarket Thursday was released on bond. Police said they found a gun in the vehicle Reed was driving. Reed faces misdemeanor charges of leaving the scene of a crash involving property damage and resisting an officer without violence. He also faces a felony charge for being a felon in possession of a firearm, according to police. Reed’s bond had been set for $10,400.